While there are many cultures that give thanks to their respective Gods, the holiday of Thanksgiving is particular to North America. Both, the United States of America and Canada celebrate Thanksgiving; however, on different days. Thanksgiving is a harvest festival, i.e. it celebrates the autumn harvest by preparing a feast and giving thanks for the bountiful harvest. The legend goes that the first settlers of North America, the Pilgrims celebrated Thanksgiving in 1621 and shared the food with the Native Americans. 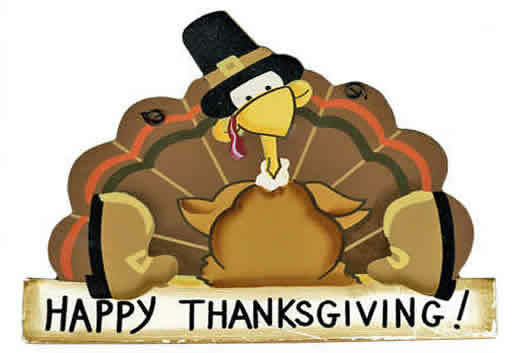 United States celebrates Thanksgiving as the fourth Thursday in November. It is a national holiday, which means that all government offices are closed. It was first officially celebrated in 1789, and has been celebrated annually since 1863. Canada celebrates the holiday on the second Monday in October. The first Canadian Thanksgiving is often traced back to 1578 and was celebrated by explorer Martin Frobisher. Other places in the world also celebrate their own Thanksgiving. The West Indian island of Grenada celebrates Thanksgiving on October 25. The West African country of Liberia celebrates Thanksgiving on the first Thursday of November. The city of Leiden in The Netherlands celebrates a non-denominational Thanksgiving Day service on the same day as USA, as majority of the Pilgrims that travelled to USA came from Leiden. Other countries, such as Germany and Japan have their own harvest festivals similar to Thanksgiving.